Pedro de Azambuja Varela is an architect graduated in architecture at FAUP (Faculty of Architecture of the University of Porto) in 2006. After working in Vienna and New York, he started his Ph.D. studies at FAUP in 2008 researching knowledge in the area of architecture design and computation. In 2012 he creates the company AZVAvisuals promoting innovative work in graphic and web design, programming, image manipulation and advanced 3D modeling and rendering. 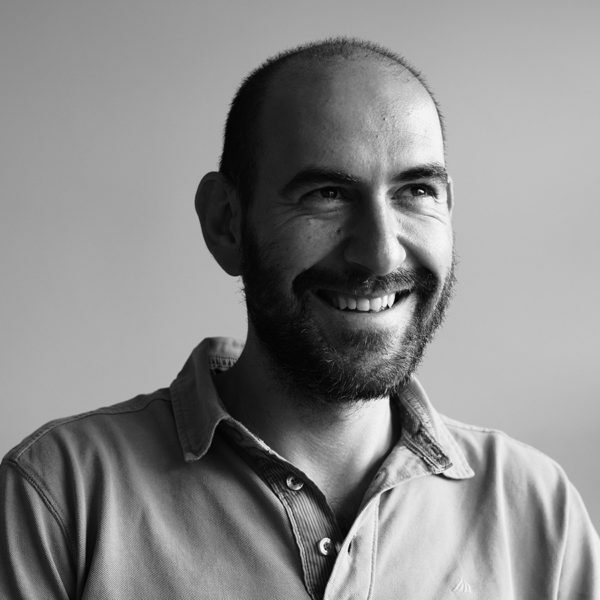 He is currently a University of Porto active researcher in digital architecture at the DFL (Digital Fabrication Laboratory) and a partner in Studio Toggle from 2016.